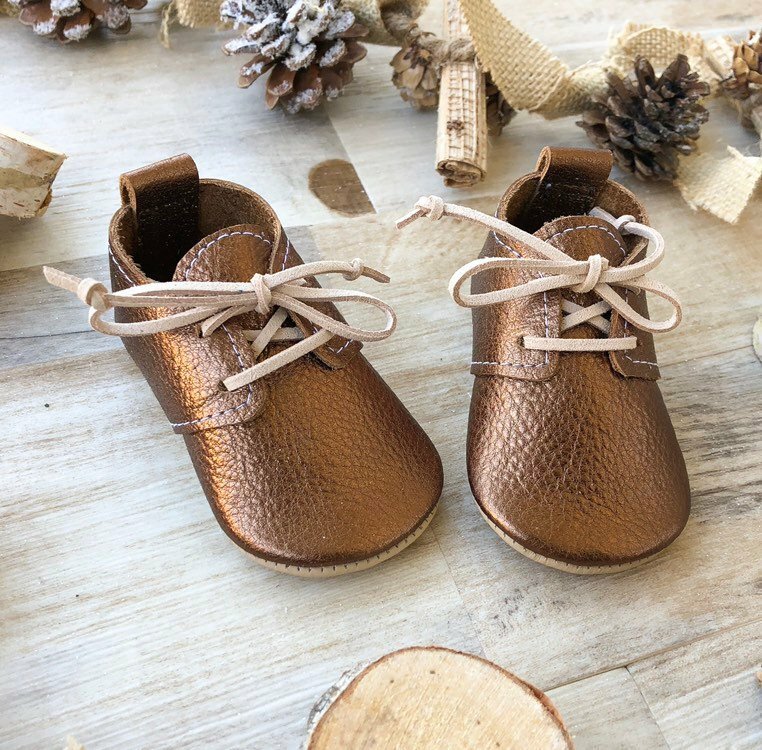 These gorgeous Everleigh Meadow Moccasins are handmade from extra soft genuine leather, making them the perfect cushy shoe for newborn through to toddlers. 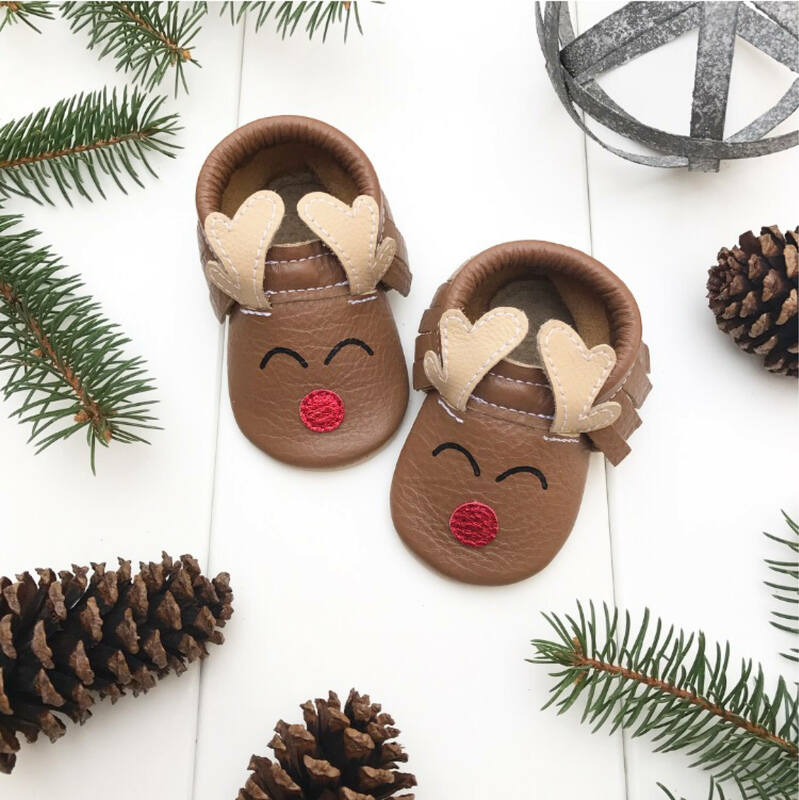 They come in seasonal styles – hello Rudolph! – as well as day wear and fancier event-worthy moccs. 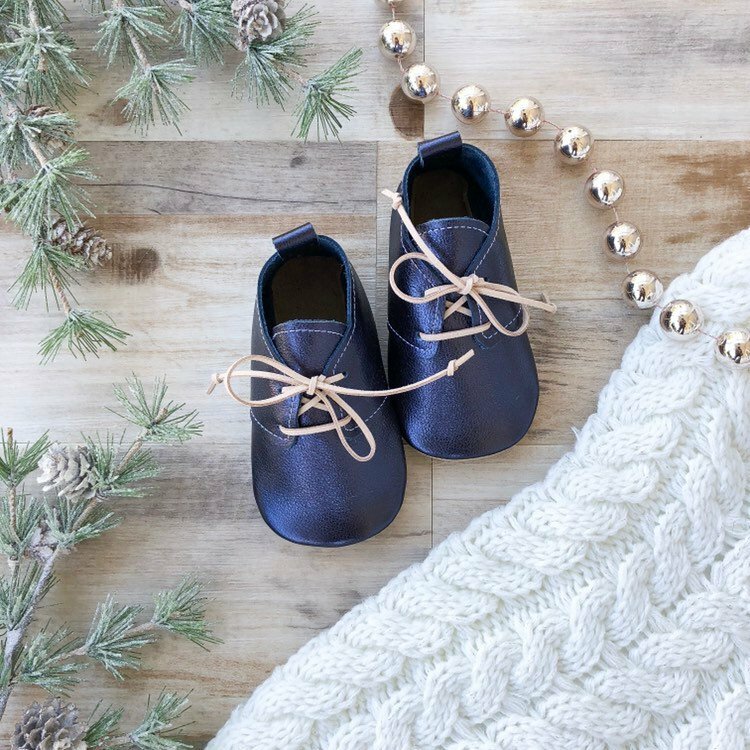 Chrissy from Everleigh says precious little feet are at the heart of their design process. 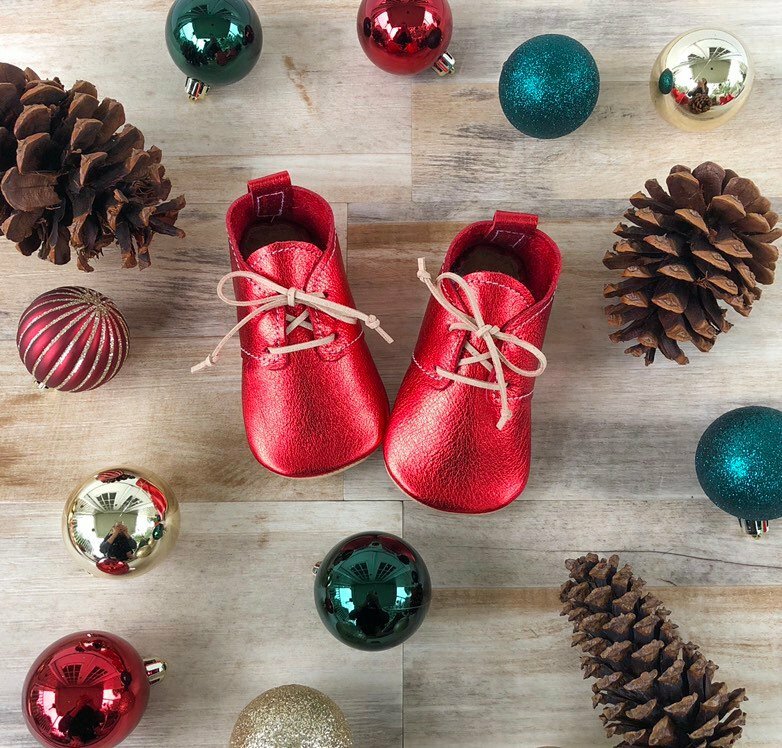 Everleigh Meadow shoes come in size to fit newborn to two-year-olds and price points are around the $50 mark. You can buy off the Etsy ‘shop floor’ or order a custom pair if that tickles your fancy.